Jon is a graduate of the University of Arizona in Tucson and has been living in Scottsdale since 1978. His 20 plus years of experience includes asset management, receiverships, commercial leasing and sales, consulting and training. Jon began his commercial real estate career in Tucson with training at both CB Richard Ellis and Tucson Realty and Trust. Upon relocating back to Scottsdale, Jon was Director of Services for one of the largest management training firms in the Southwest. Jon was also Senior Property Manager and Leasing/Sales Associate with Omni Real Estate Group until 1992. During that time, he handled the management and leasing of over one million square feet of office and retail properties in the Greater Phoenix and Tucson areas. In 1992, he co-founded Levrose Real Estate to handle commercial brokerage and property management in the Greater Phoenix market. Under his leadership, Levrose has been repeatedly named one of the Business Journal’s “Top 25 Commercial Brokerage Firms”. Levrose has also been named one of the “Top 10 Small Commercial Brokerage Firms” by Ranking Arizona Magazine five times and is a multi-year recipient of Costar Groups “Power Broker” Award. 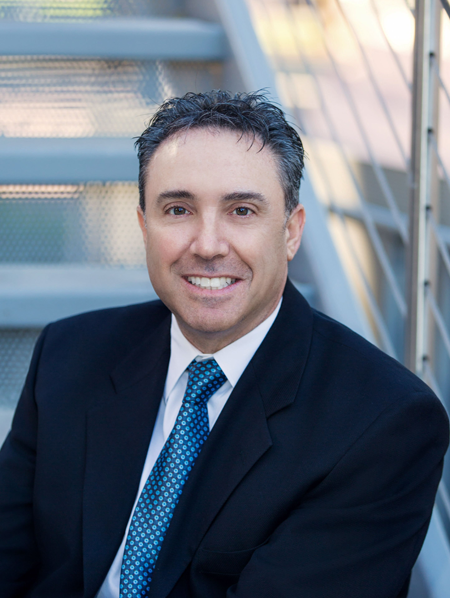 Jon is an active member of the Scottsdale Chamber of Commerce, sits on the Board as Membership Integration Chair of the Arizona Chapter of Entrepreneurs’ Organization (EO), and currently serves on the board of the Arizona Small Business Association (ASBA). Jon was recently recognized by AZRE Magazine as One of the “Top People to Know in Commercial Real Estate” and in 2016 was featured on the PBS television show “Arizona Horizons” as well as interviews in GlobeStreet.com and the Phoenix Business Journal.